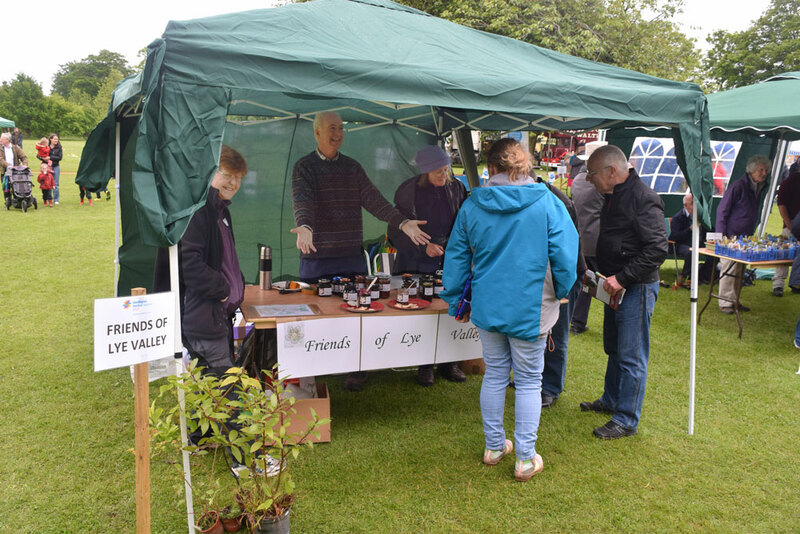 Friends of Lye Valley Committee had a busy day at the Headington Festival on Sunday 30 May 2015. A constant stream of visitors was attracted by such delights as ‘Red Jewel Preserve’, ‘Fruits of the Forest’, and ‘Gooseberry & Elderflower’, whose fruit was all grown in the Lye Valley at Town Furze Allotments. Chatting to people was a delight - some had known and loved the Lye Valley since childhood and told us their memories of ‘running wild’ along the brooks. Others are living close by and had never heard of it – we were happy to give directions and tell them about the rare flowers and creatures which live there – some since the Ice Age. FOLV raised over £200 which will be put to good use in the near future.